The crystal blue ocean surrounding Pico is an invitation to fish and to practise underwater observation of the rock formations and rich sea flora and fauna. Swimming is possible in the various natural pools along the coast. 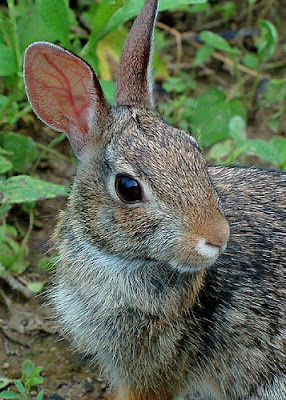 The numberless rabbits that hop around the island are able to provide several days of pleasant hunting, with the certainty that you will return every evening with dozens of these soft-skinned rodents (since there is almost a "plague") of rabbits, the law allows them to be hunted all year round. The hunter will also have a chance to aim his rifle at partridges, snipe, pigeons and quail, which can be found or the island though not in large numbers. Those with resistant legs will want to climb up Pico mountain, a task which can be more or less difficult according to the access chosen. People interested in speleology have long caves to climb down and discover, although they should always be sure to take a guide with them. But it is the simple charms of the island of Pico, made up of green pastures, maize fields, sweet-smelling orchards and dark mistérios, that excite those who seek to discover, by walking, all the attractions of this island born of fire.